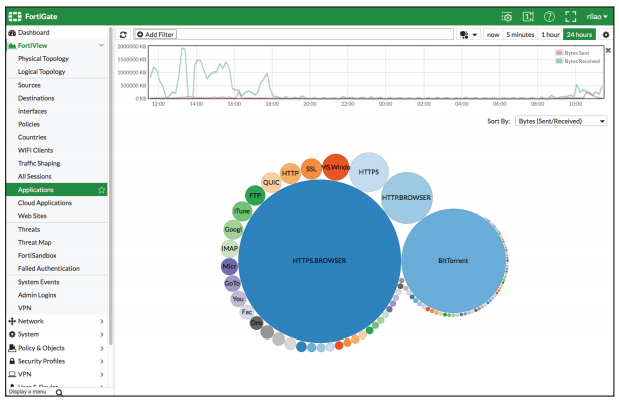 High speed connectivity is essential for network security segmentation at the core of data networks. 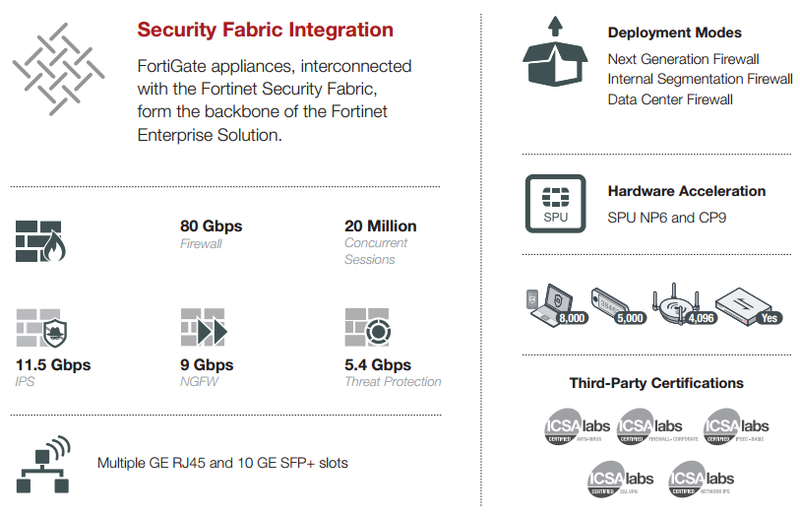 The FortiGate 2000E provides high 10 GE port densities, simplifying network designs without relying on additional devices to bridge desired connectivity. Download the Fortinet FortiGate 2000E Data Sheet (PDF).